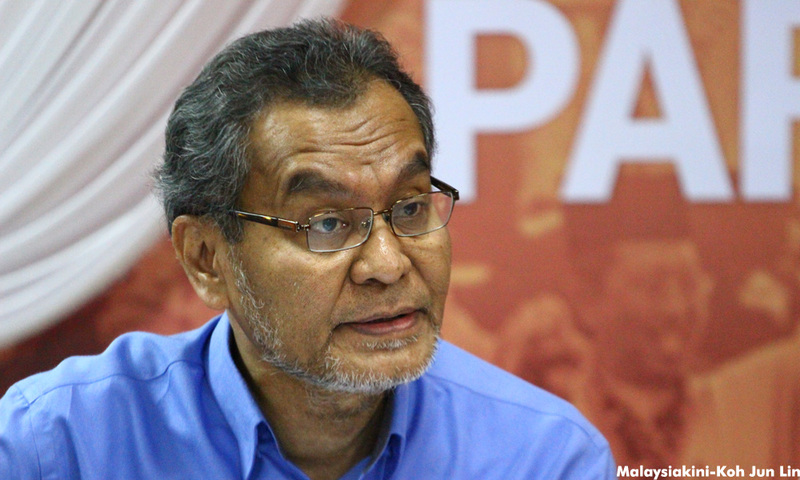 The Amanah strategy director says it may be better for the prime minister to make way for a successor to save Umno. PETALING JAYA: Bandar Malaysia project grounded, 1MDB failing to pay up its debt and the Scorpene submarine scandal returning with vehemence – the litany of woes is sorely taxing Najib Razak’s mind as he seeks a date to call the 14th general election, says Dr Dzulkefly Ahmad. The Amanah strategy director said several developments lately had not only caused anxiety but also alarm to the prime minister. “Even if Najib had already fixed a date in his mind to dissolve parliament, now everything has turned opaque and he is forced to think again. The situation is most agonising and unbearable. 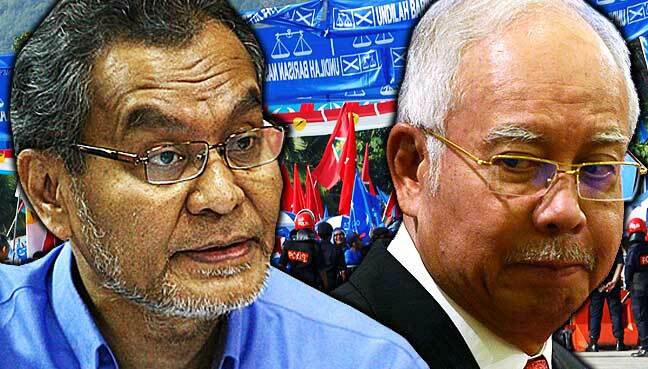 “Would it be better for Najib just to withdraw to save his party or for Umno to withdraw him?” asked Dzulkefly, who also wondered whether there was any candidate who could replace Najib. Dzulkefly pointed to several reports which impacted on Najib, including recent developments in France affecting the prime minister’s former adviser Abdul Razak Baginda concerning the sale of two Scorpene-class submarines to Malaysia in 2002 when Najib held the defence portfolio. On Monday, state-owned 1MDB announced it was unable to repay the first installment of a US$1.2 billion debt it owed Abu Dhabi’s International Petroleum Investment Co. (IPIC), which then extended the deadline by five days from July 31. On the mega Bandar Malaysia project, Dzulkefly said the attempt to engage China’s Dalian Wanda as the master developer was scuttled after Beijing imposed currency controls. Dalian Wanda was being wooed by Najib to replace the Malaysian-Chinese consortium IWH-CREC whose contract to develop the project was terminated by the government. According to Dzulkefly, Bandar Malaysia’s problems were the result of Najib’s “imprudence” in hastily terminating the deal with IWH-CREC. He said Najib’s woes had grown heavier with the likelihood of Chinese president Xi Jinping calling off his planned visit to Malaysia later this year. “There seems to be no end to the misfortune befalling PM,” added Dzulkefly. Prime Minister Najib Abdul Razak seems to be experiencing an extended streak of bad luck. With the 14th general elections looming ever closer, that Najib is now frantic, is an understatement. So are we to conclude that the much avowed “units” in “investment portfolio” in the PetroSaudi deal, via its notorious Cayman Island account, is truly a “grandmother’s story”? And by extension, all the rationalisation programmes equally incapable of preventing 1MDB from defaulting?